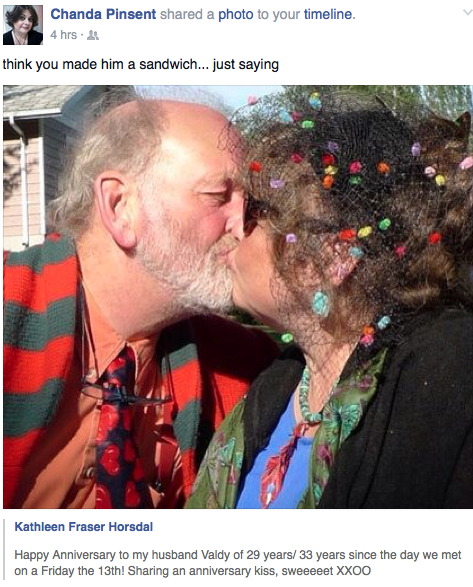 Today the sandwich artist woke to a facebook post on her timeline which amazed her. 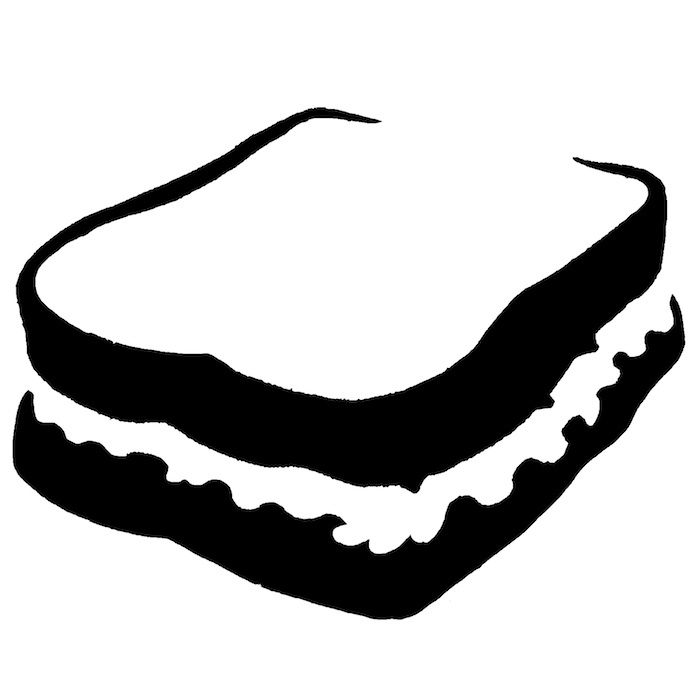 How could the sandwich artist have forgotten this? How was this previous work experience not cited in her original project proposal for Art in the Open? Yes. 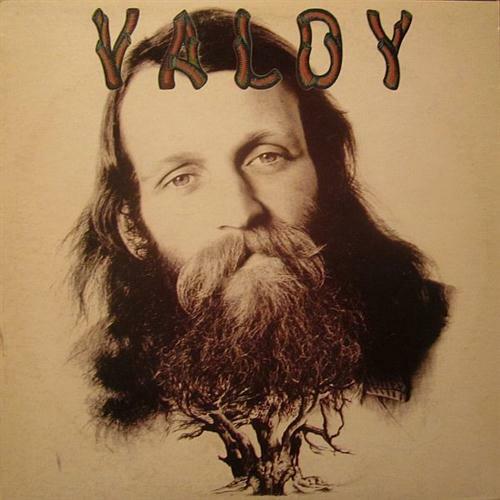 The sandwich artist once made a turkey sandwich for Valdy! 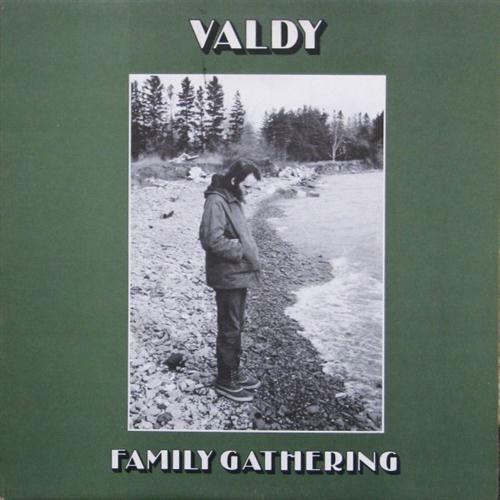 It’s a long story, but basically she was studying in British Columbia, someone asked her to make a turkey sandwich for Valdy, and she did. What you have to understand is that this was quite a scary prospect since back in her native land of Prince Edward Island there were pretty much three records in the family’s collection. 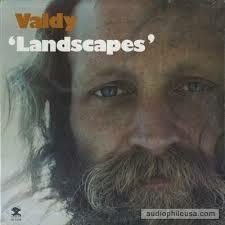 Valdy was a bit of a rock star.